Designs by Helly: . 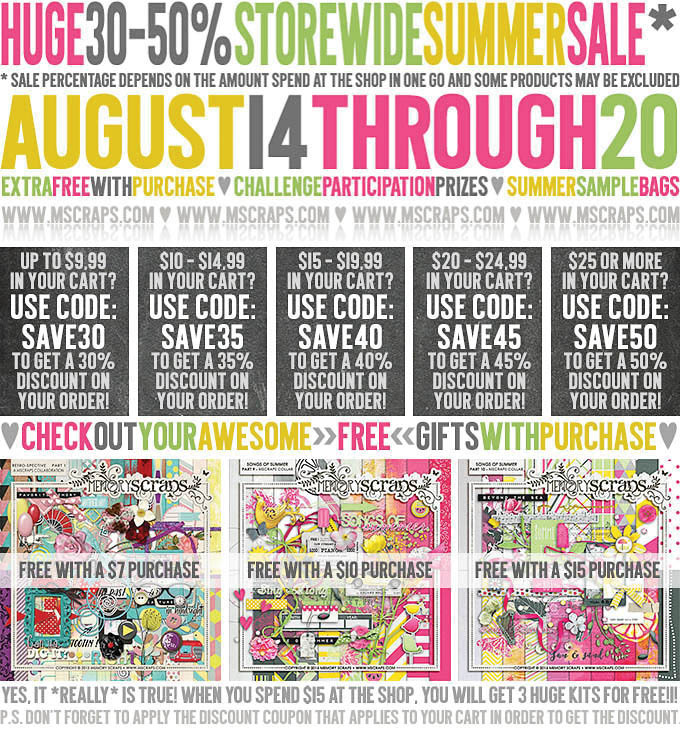 ::Last Chance...Mscraps Bday Sale::. This is your very last chance to take advantage of Mscraps AWESOME birthday sale(on top of my already 50% off sale..crazy low prices if you use the coupons)!!! Hurry, hurry! !